We appreciate that you have a lot of choice when looking for Rodeo Bull Hire so we have priced ourselves competitively amongst other operators, whilst being able to provide the highest standard of equipment. The Horn Rodeo Bull is by far our most popular Rodeo Bull perfect for that Wild West look. By replacing our Rodeo Bulls EVERY YEAR We can make sure we provide you with not only the safest, top of the range Rodeo Bull Hire but also they will arrive at your event in immaculate condition. All of our Rodeo Bulls are replaced every year. All are top of the range models that have Twin competition timer that shows the top score and the current score. They look the part with Real cowhide and a range of inflatable beds to choose from. All Rodeo Bulls come with a fully trained operator in a Happy Days Events uniform. 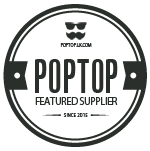 Most importantly we care, about every event, every customer, every rider. 33 inch gap required for the Rodeo Bull to enter. Bucking Bronco Hire London, Bucking Bronco Hire Reading, Bucking Bronco Hire Cambridge, Bucking Bronco Hire Luton, Bucking Bronco hire Oxford. Hire Bucking Bronco Hire and Peterborough, Bucking Bronco Hire Birmingham. Bucking Bronco Hire Bedfordshire also Bucking Bronco Hire Leister, Bucking Bronco Hire. 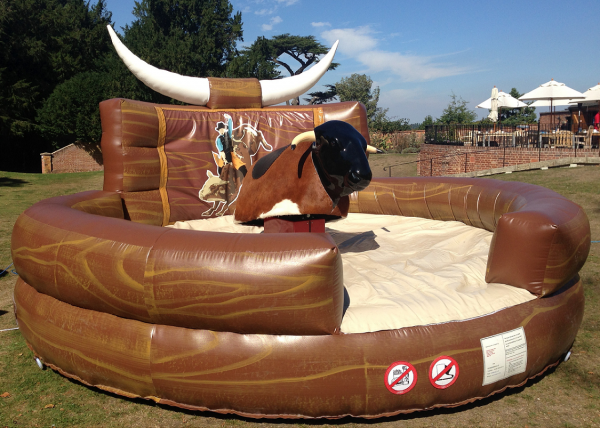 Hire Bucking Bronco Hire Northampton, Bucking Bronco Hire Milton Keynes.